Every weekend the different Chain Gang groups cycle off to different parts of Kerry and even further a field. Here’s our destinations this weekend. 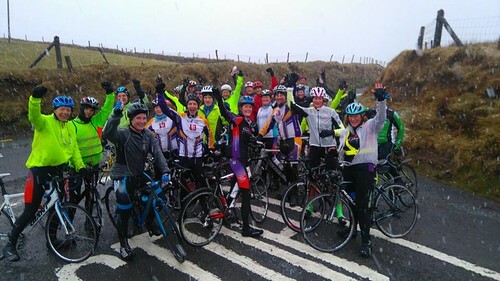 All club spins are subject to the weather conditions and possible change. Note! Group Captains can send their ride info to: daveelton9@gmail.com or text 0868865864 or though Facebook or by messaging the website . Thanks. In the event of a large number cyclists participating with the the 28 group. The group will be divided into a faster and a moderate group. Should the numbers be small. The group will ride at a moderate pace.